Welcome to The Fotobug podcast 152 and our sixth anniversary of bringing you news, reviews, interviews and how tos! In the news this episode, Fujifilm Japan has announced that it is going to stop producing FP-100C instant film used in old Polaroid-type cameras. There is another new LED light wand on the market, a Polaroid-branded model called BrightSaber. However, check out the podcast to see how you can get the same model for considerably less money! Lee Filters has announced a 15 stop variable neutral density filter. Sigma has announced a firmware upgrade for it's 150-600mm lenses claiming it is making the auto focusing up to 50% faster. Serif has announced that its Affinity apps will soon be available for Windows. 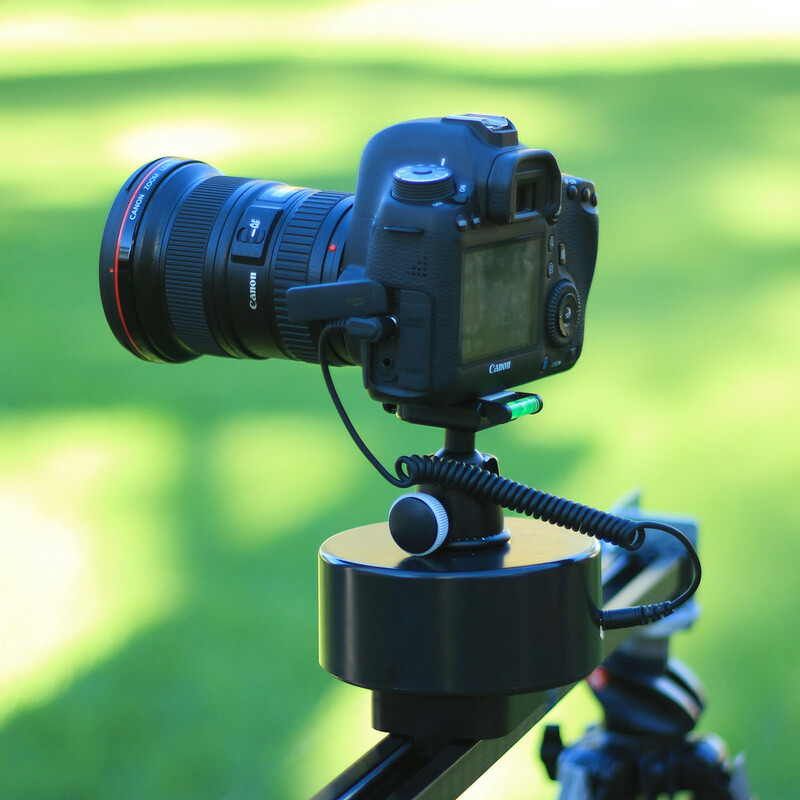 Jim and Fred update their recent review of the Radian 2 time lapse system. The Radian 2 can pan, tilt, and even drive the camera on specific sliders. However, the most important feature is the ability to control the camera exposure during the capture over blue tooth without touching the camera. If you remember from our first review in podcast 146, there were a number of issues with the firmware. However, Alpine Labs has been working very hard to fix these issues and we are happy to report they have succeeded! We tested the Radian 2 by capturing time lapse sequences of sunrises and sunsets where the exposure had to be adjusted during the capture. The sequences were then processed by LRTimeLapse. There are still a few minor issues, but we are confident Alpine Labs will overcome these and will be adding additional features as well! Coming up next month is the 2nd Annual Tampa Bay Photo Shootout in Clearwater, FL. Registration is now open at www.thephotoshootout.com. Plan to come to Clearwater April 8, 9 and 10 for this great event! 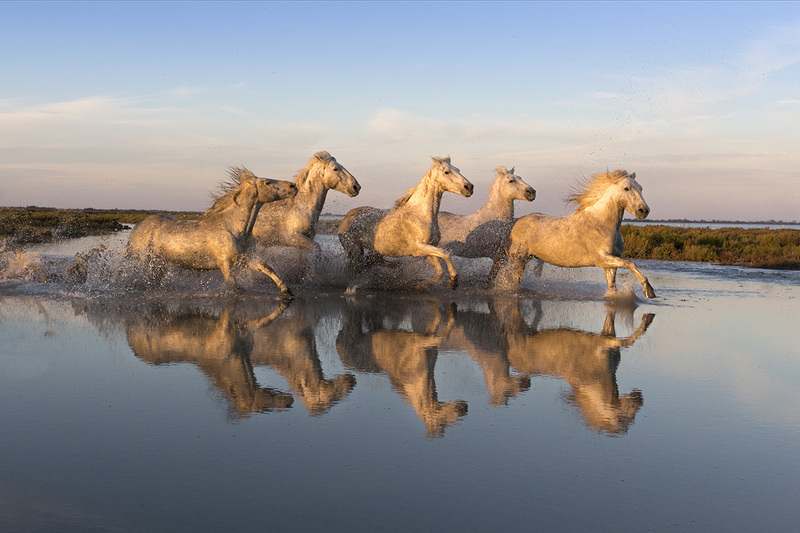 Also, if you are interested in the Camargue France workshop with Tim Mannakee and wish a discount, you must contact Jim at jim@thefotobug.com before the end of March! Also, write Jim if you would be interested in receiving information about a workshop in Cuba! Be sure to watch the entire podcast for special pricing on a photo workshop to Camargue France! In recent news, Sigma is said to be launching a 50-100mm F1.8 lens for APS-C cameras, and Tamron has released two full frame primes: an 85mm F1.8 and a 90mm F2.8 macro. Also Tamron has announced a TAP-in console enabling firmware updates for compatible lenses. RIcoh has announced a new action camera that captures 4K video and is waterproof to 32 feet. Aurora Aperture has released a variable ND filter that can reduce exposures from 4 to 11 stops. Samsung announced a 360 camera and DJI is showing off a new Phantom UAS that has collision avoidance and other interesting features. More news and details in the podcast! Jim and Fred's featured guest is Tim Mannakee who discusses his workshops in addition to the Camargue France workshop he will be running with Jim this coming October. If you have an interest in wild horses, you won't want to miss this interview. Also, this the The Fotobug sixth anniversary podcast and Jim is offering a big discount on the Camargue workshop - but you must sign up before the end of March! Write jim@thefotobug.com for details. Check www.outdoorphotoworkshops.com for the workshop itinerary. This is going to be an amazing workshop - you won't want to miss it! For more of Tim's workshops, check his website at www.timmannakee.com. Next time: update on the Radian 2 time lapse system!